VIEWTIFUL!! 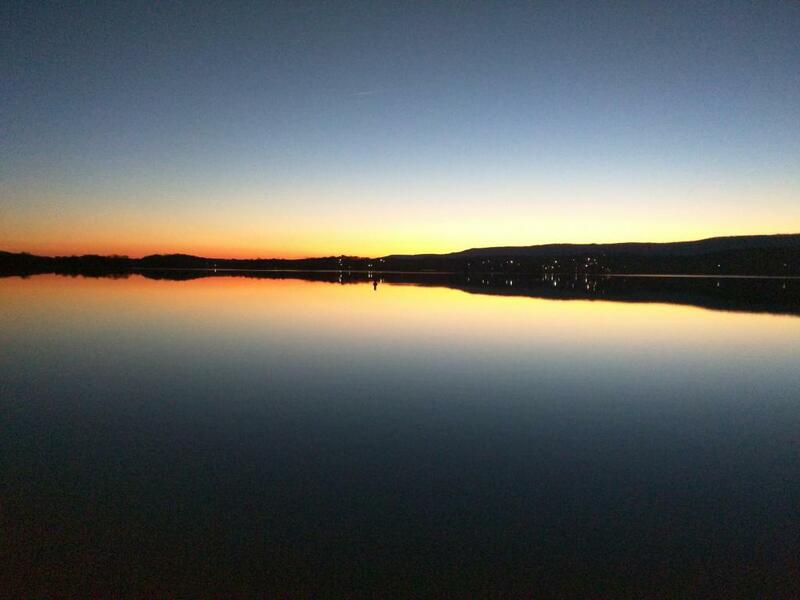 WATTS BAR YEAR ROUND WATERFRONT. 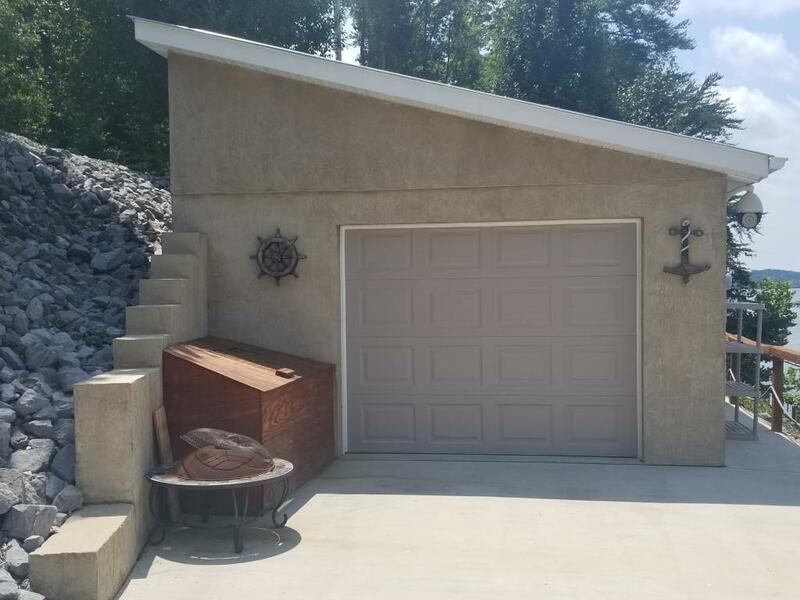 2 Lots combined that include a large dock with floating extension that has two 50 AMP & one 30 AMP outlets at dock,15x28 garage with door opener, concrete driveway, city water, electric and rip rap already in place. Bring your houseboat and enjoy lakefront living. Breath-taking sunsets with amazing water and mountain views. 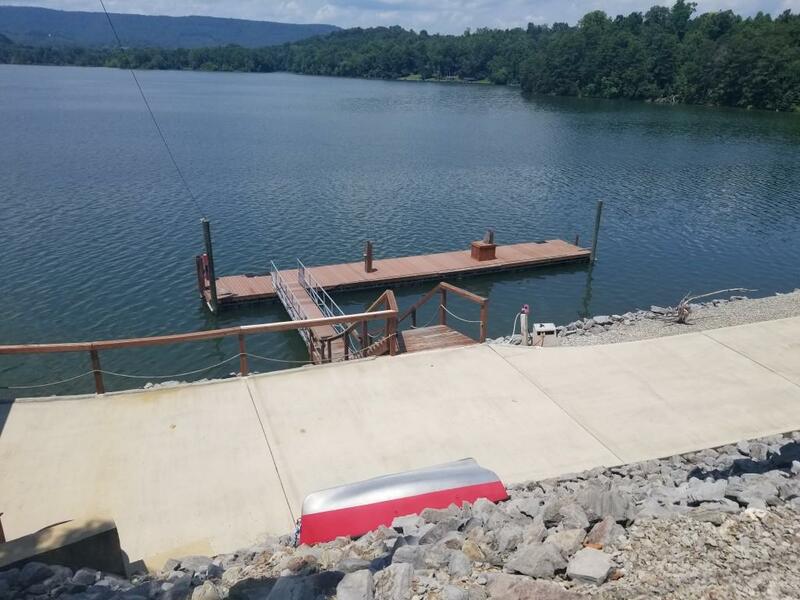 There is a TVA dock permit on file with an additional dock permit allowing a 2nd boat dock if needed. This is NOT a buildable lot or approved for a septic permit. 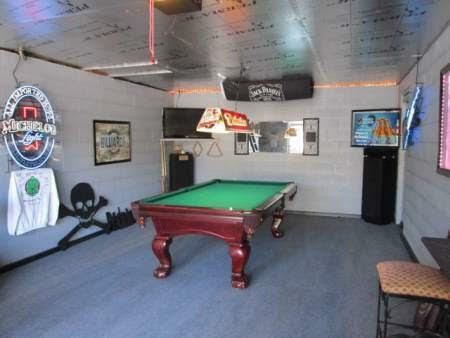 Pool Table to Convey with sale of property. Houseboat is NOT included!